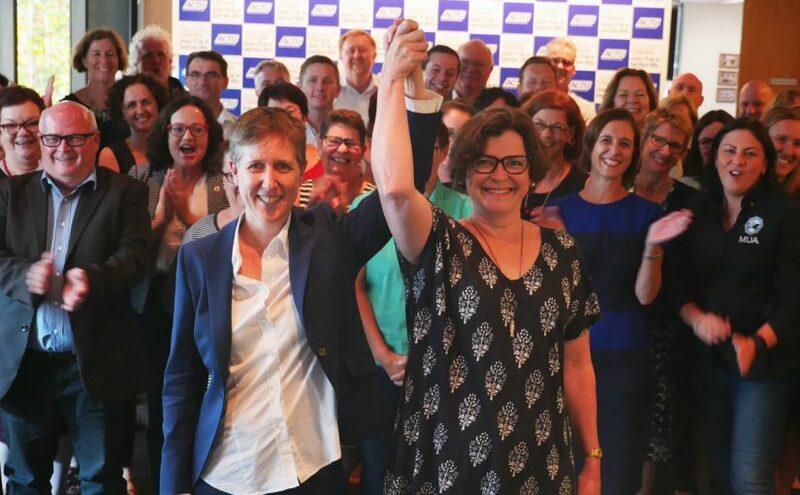 A few people have said to me Sally McManus had ‘miscalculated’ or ‘stuffed up’ when she said sometimes it is necessary to break laws that are unjust. Firstly – not one of the people who has said this to me so far is currently a union member themselves. But more importantly – if people didn’t take so called ‘illegal’ action against unjust policies, projects and systems…. We would still be living as slaves, with no democratic rights, with a sole rich powerful family ruling the roost. 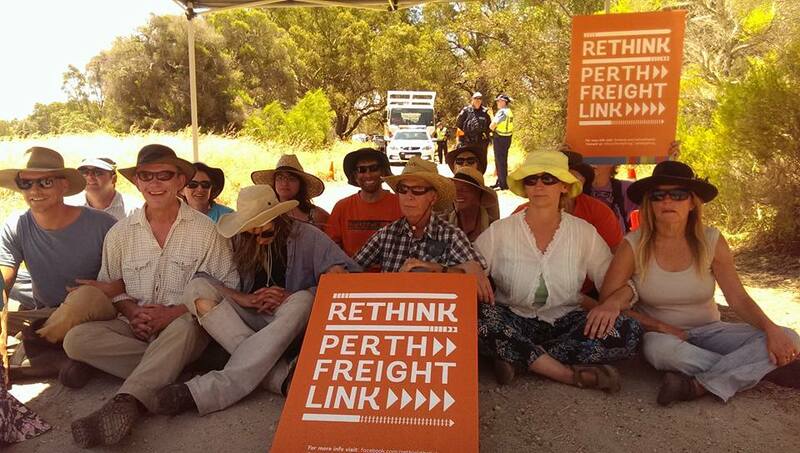 Or for a more current example – ‘illegal’ action was taken by the people who stopped James Price Point, Roe 8, Old Growth Forest Logging, the WA Shark Cull, and who are using their bodies stopping gas fracking and new coal mines. 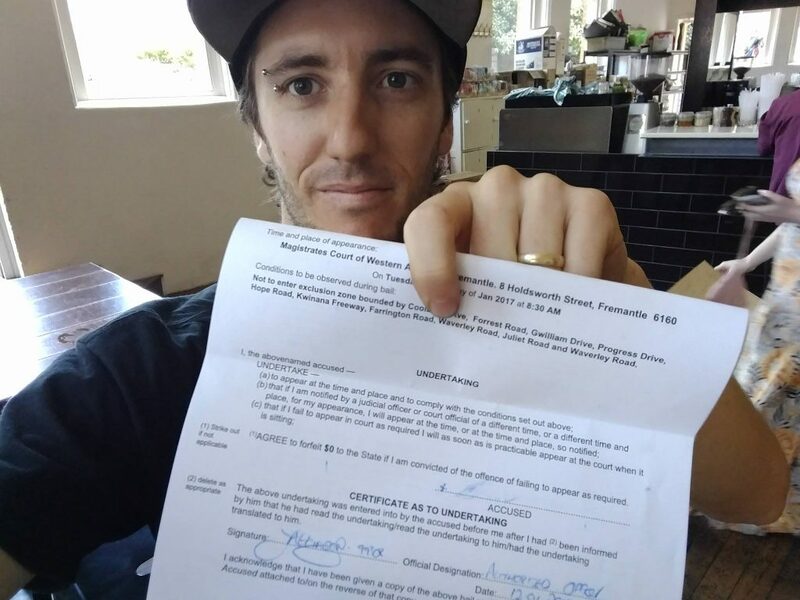 I was recently arrested and charged while protecting the Beeliar Wetlands myself. Laws do not define what is ‘right or wrong’. Laws are just systems put in place to ensure the ‘status quot’ of how society currently operates. Some of those laws have a future in our society, some of those laws should have been left in the past. Some laws we probably need haven’t even been thought of yet. Most of our laws are compromise agreements reached between those seeking a better society, and those who were holding the reigns of power in the unfair and unequal societies of the past. Modern laws are often compromise agreements balancing the influence of lobbying by vested interests – mostly the rich elite – with the influence of democratic power of citizens through elections, activism and non-violent action. Laws are not infallible. Laws are not stagnant. Laws are simply a social-contract currently agreed to in order to enable our society to function in an agreed-to manner. Continue reading No stuff-up to defend breaking ‘unjust’ laws. Had to be said. 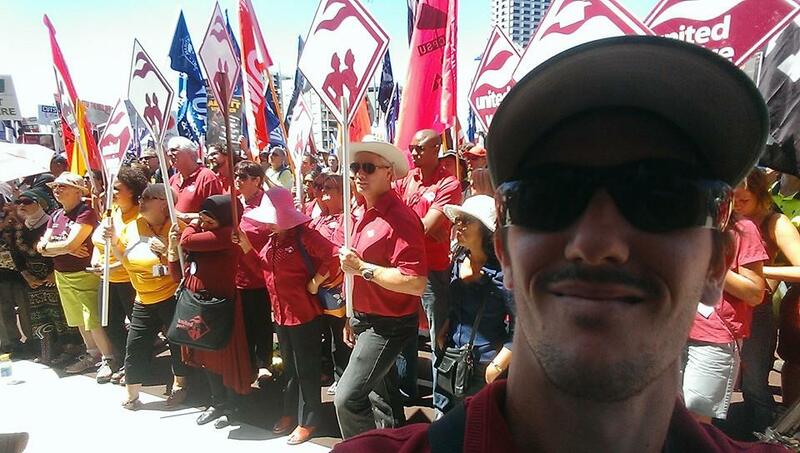 Posted on March 18, 2017 March 18, 2017 Categories Activism, Australian Politics, Law, Personal, Politics, UnionTags #ProudToBeUnion, Australia, Break, Law, Non Violent Direct Action, NVDA, Sally McManus, Support, union, Unjust1 Comment on No stuff-up to defend breaking ‘unjust’ laws. Had to be said.